Are advertisers investing more on Facebook compared to Google? Surprise, surprise, this has proven that marketing dollars will keep growing onto Facebook. In contrast, many advertisers are not planning to grow their marketing budget on Google AdWords, namely paid search (SEM) and display advertising (GDN and others). Being active in digital advertising industry in Malaysia for years now, I have a hunch that digital advertising budget is siding towards Facebook (includes Instagram) instead of Google. Why is it so? In short, Facebook offers advertising solutions suitable for almost every type of business or industry, as compared to Google AdWords which might only work for certain verticals or objectives. Let's gather and analyze some research data in order to prove my hunch! Marketing budget to increase on social media, decrease on paid search? 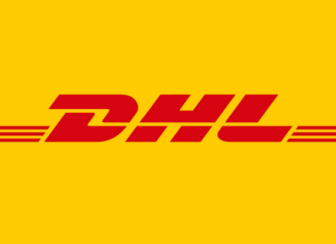 First, I refer to this article compiled from Econsultancy’s 2017 Digital Trends report, based on a global survey of more than 14,000 digital marketing and e-commerce professionals across EMEA, North American and Asia Pacific markets. 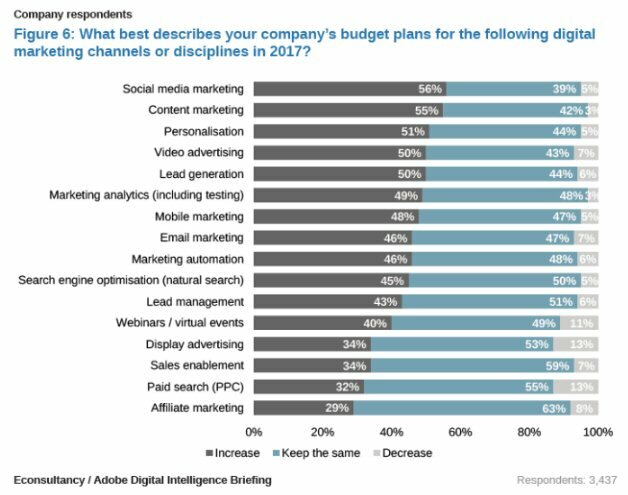 Just check the chart below, compiling responses on (a) Increase, (b) Keep the same, (c) Decrease company's budget on respective digital marketing channels in 2017. Well, we can't really conclude that advertisers are slowing down on Google as there are still 32% of advertisers would increase vs 13% to decrease paid search budget. Anyway you get the idea. Not convinced yet? Let's refer to another report by eTail Asia: Asia's Evolving eCommerce Market which surveyed 100 eCommerce executives based in Asia. This research data is more specific to Asia (namely Singapore, Indonesia, Malaysia etc.) as compared to the global report by Econsultancy. Yes, even email marketing ranks higher than display advertising, and surprisingly far ahead of SEO or PPC. However, Google is still leading the top 30 media owners in the world ahead of Facebook by referring to Zenith's annual report. "Despite its large share of the ad market, Google faces a growing boycott from major advertisers and has promised an overhaul of its advertising policies," quoted in the report. Well, hopefully they review their local tax policies too! If I am being honest, I have always been sceptical on RTB or programmatic buy. It seems to me that they always try to confuse the advertisers with their technical jargons instead of making it sound like a good solution. 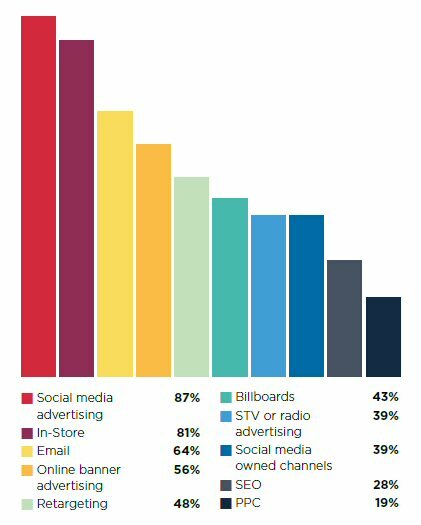 So, programmatic buy is at the rock bottom of the chart below, the least priority for advertisers. 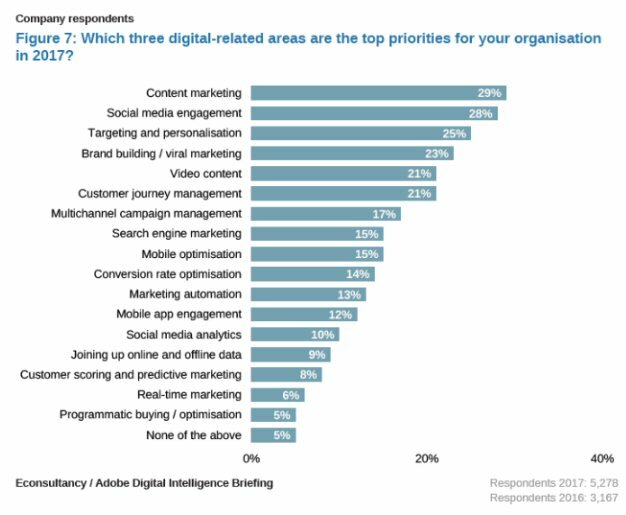 The top 5 priorities of advertisers? Obviously social media like Facebook is the facilitating platform but do you know that all 5 objectives above can be achieved by running influencer marketing campaigns? Have you been considering, what else can be done on social media besides content development and advertising? 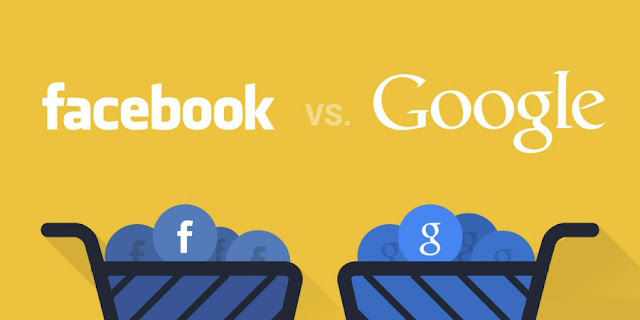 ecInsider: Are advertisers investing more on Facebook compared to Google?